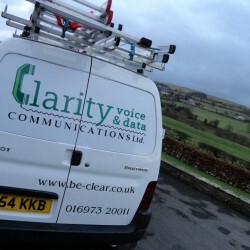 Clarity Voice & Data Communications Ltd are proud to offer a personal service within Cumbria. Our professional range of services includes consultancy, installation, maintenance, training and reduced call costs and line rentals. 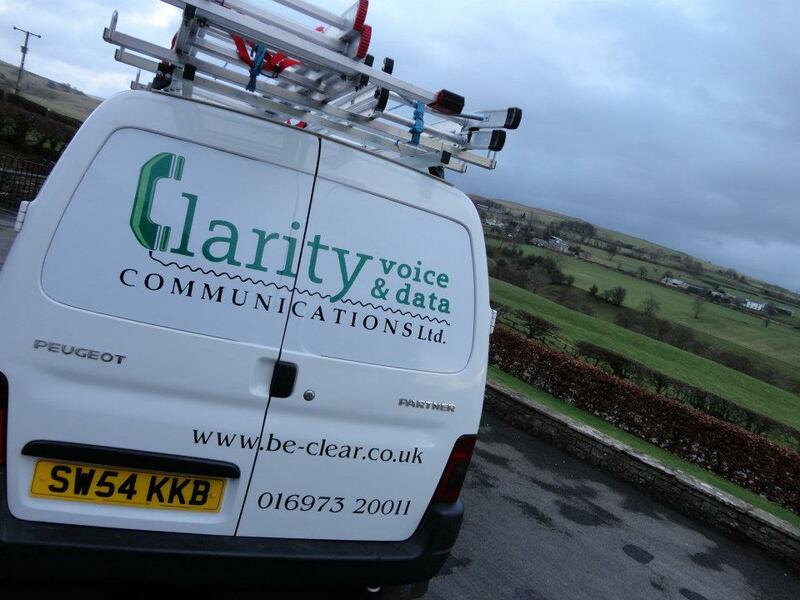 Through our excellent relationships with accredited international manufacturers such as Siemens, Panasonic, NEC and Oak Telecom, we offer a competitive and unbeatable service at the pinnacle of our industry.